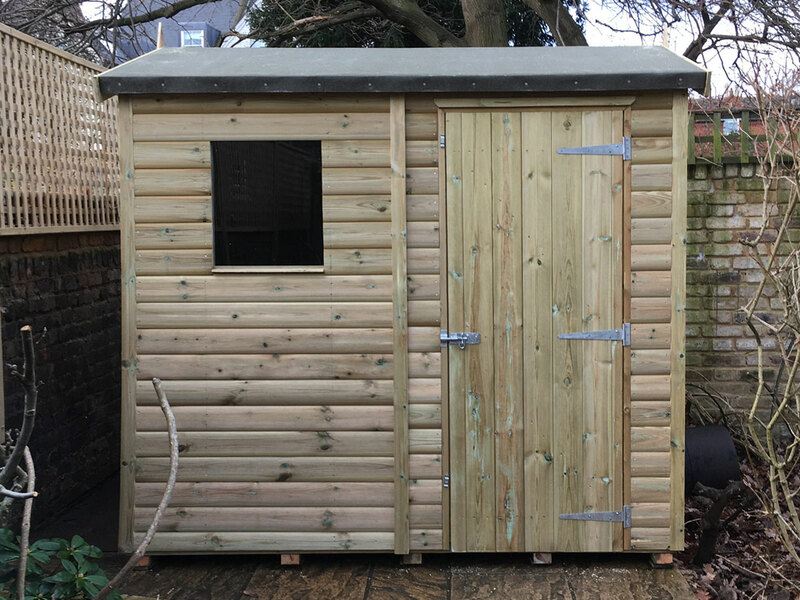 This is the third shed we have bought from Titan and in every case we have been delighted. The sheds are lovely – very robust while also good to look at. They make a really important contribution to the garden. The website is very clear and easy to use and when the staff phone to talk you through the details of delivery and installation they are extremely competent and pleasant to deal with. The installers arrive promptly and do a really wonderful job. They carried the pieces of the shed carefully through the house and out into the back garden and they installed the shed within 3 hours, making no mess and not much noise either. A pleasure to observe them. Well done Titan.